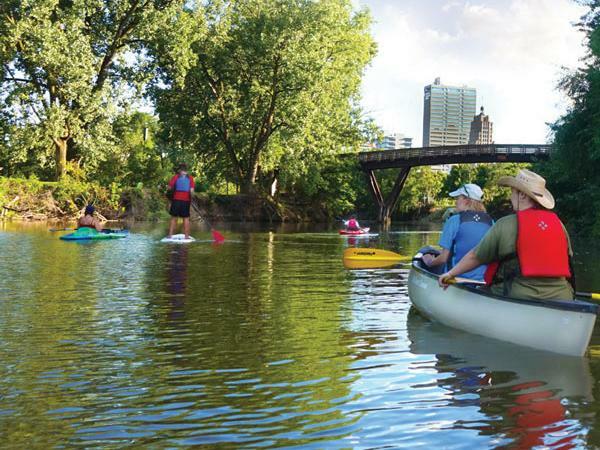 Posted on January 14, 2019 at 8:00:00 am by Katie R.
2019 is here, and what better way to help kick off a brand new year than with some refreshing ideas of things to do in Fort Wayne, Indiana? Whether your New Years resolution includes taking the time to explore new (and old) places in your hometown, or you are a visitor checking out all that our city has to offer, there is much to see and do. Posted on July 23, 2018 at 8:00:00 am by Jennifer B.
Fort Wayne is a very colorful city. Besides the beauty of the trees in autumn, the lights at Christmastime, and the colorful flowers of the many parks in springtime, there are many other “colorful” things about our fair city. 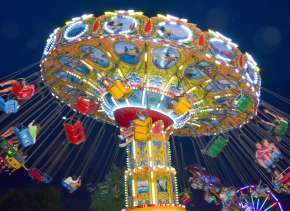 To represent that, here are a few of those colorful attractions. Posted on June 29, 2018 at 8:00:00 am by Tatom O. 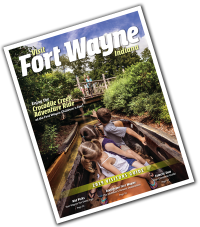 Summer is the perfect season to get outside and enjoy the beautiful warm weather – and what better place to do that but Fort Wayne, Indiana! 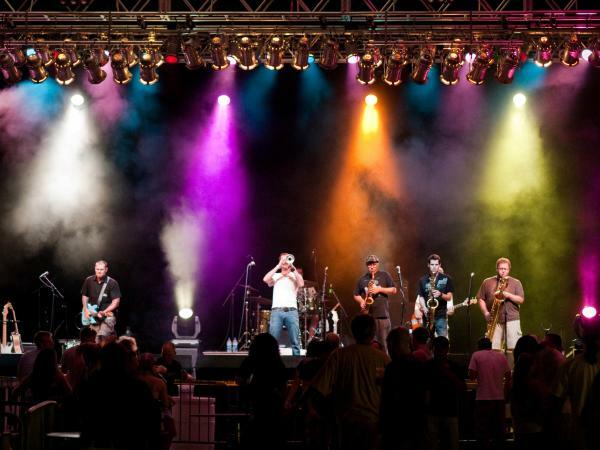 Our extensive lineup of outdoor concerts, weekly festivals, and rapidly expanding riverfront will always have your schedule full of fun in the sun. 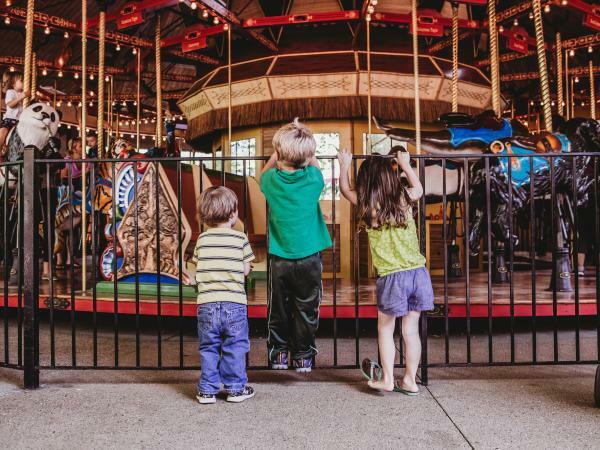 The weekend of July 13th in Fort Wayne is filled with events that it will take you back to the good ole’ days of your childhood where you never wanted to go back inside. 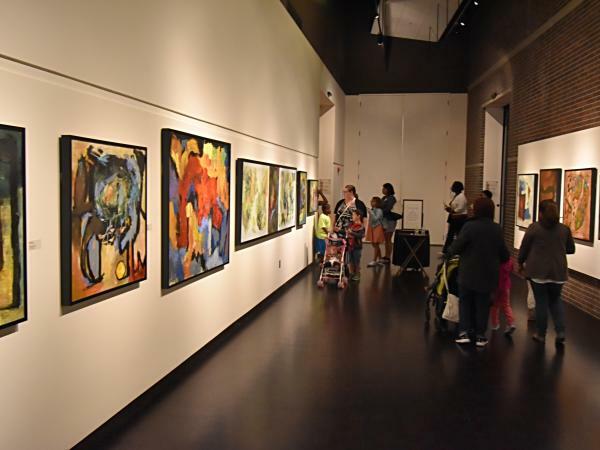 Fort Wayne, Indiana continues to grow with many diversified events. 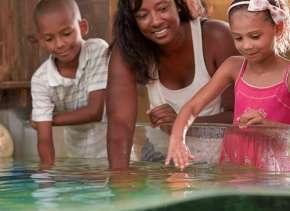 From the cold wintry months to the blazing summer, there are events that can cater to any preferences. 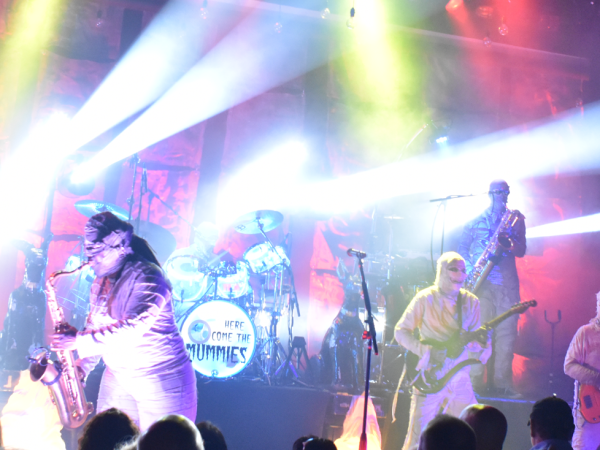 I&apos;ve compiled some of the best 2018 Fort Wayne events that you can&apos;t miss! 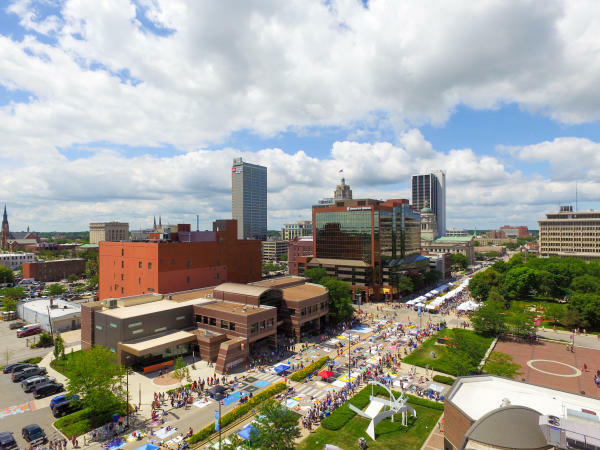 Posted on January 24, 2018 at 12:00:00 pm by Molly M.
It is an exciting time for Fort Wayne as the downtown is growing and so many new attractions are popping up! 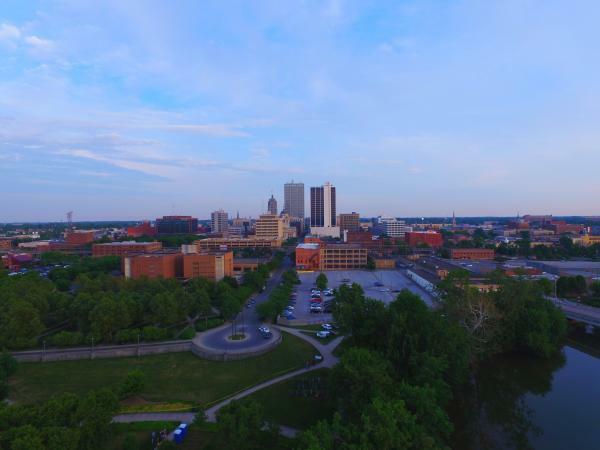 Being a homegrown local of Fort Wayne, it has a special place in my heart, and I am yearning to boast about the best things that this great city has to offer! 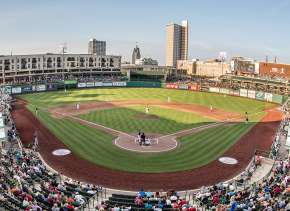 If you are planning a trip or thinking about visiting the area, here are ten reasons to travel to Fort Wayne. Posted on July 07, 2017 at 8:00:00 am by Elaina R.
Fort Wayne is famous for its summer festivals. 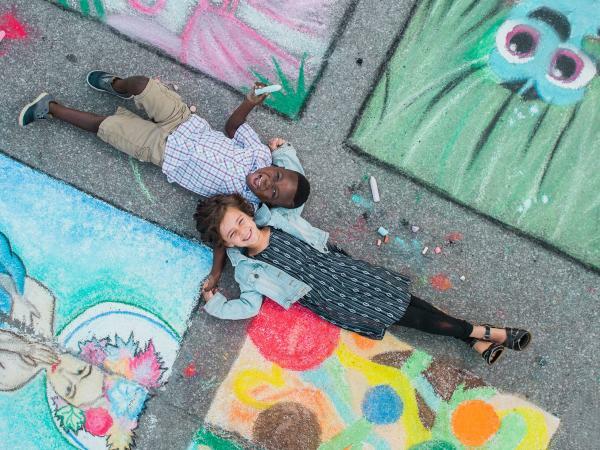 Hundreds of thousands of visitors crowd the city for the Three Rivers Festival and Allen County Fair, not to mention other festivals like Taste of the Arts and Fort Wayne Pride Fest. Here’s just a little of what’s in store for all of us music lovers this summer!